Student Council has come up with a couple of designs for Tiger Gear. 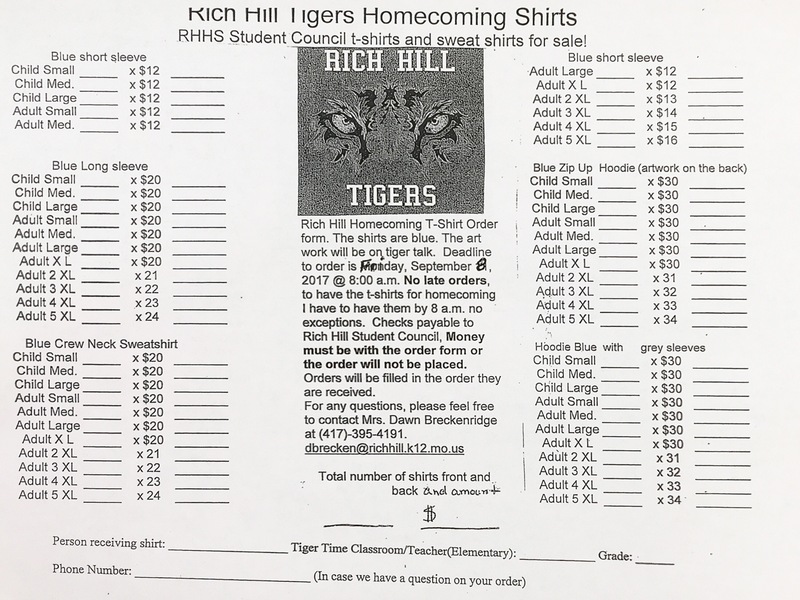 Fans will have the opportunity to order Homecoming Shirts or shirts featuring a Tiger. 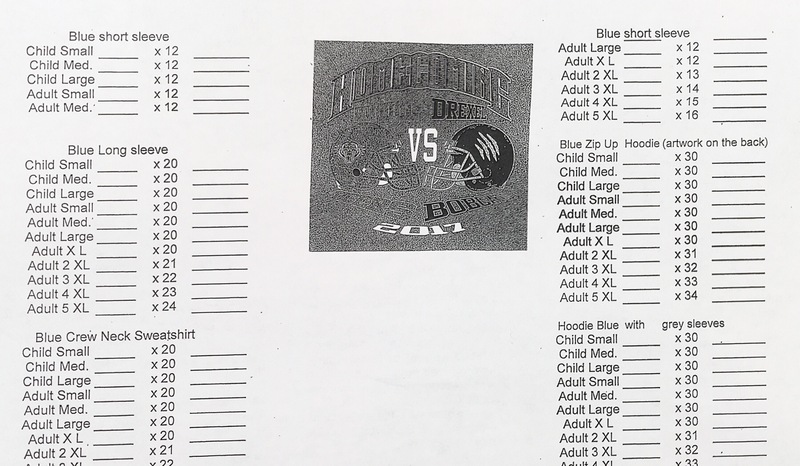 Orders are due by next Friday, September 8th in order to have them for Homecoming on September 22nd.